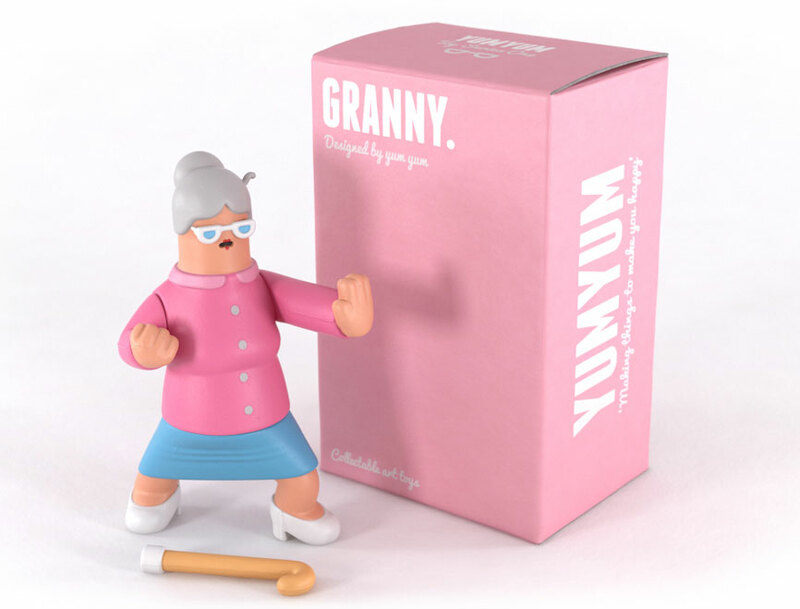 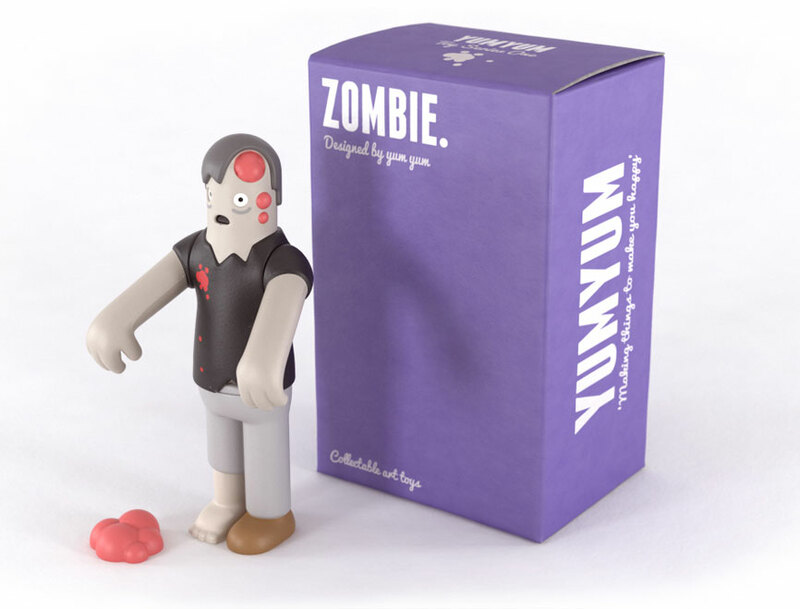 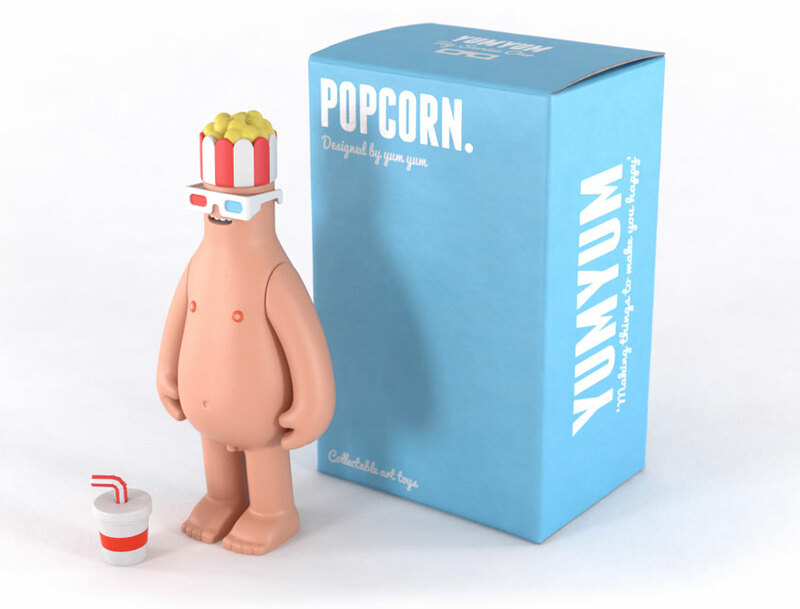 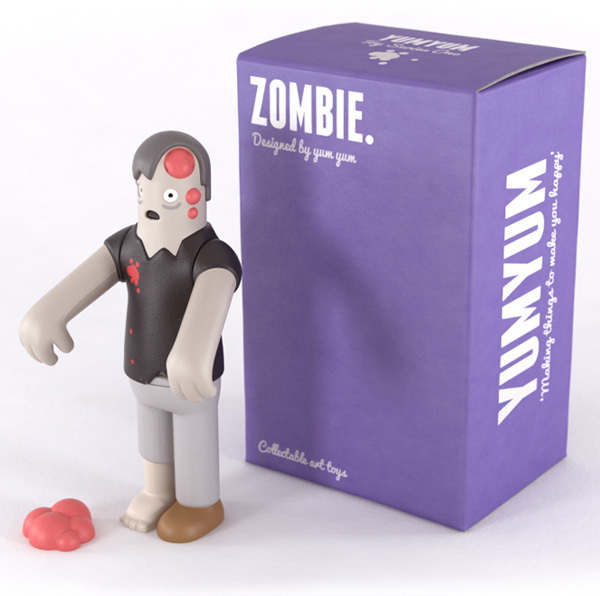 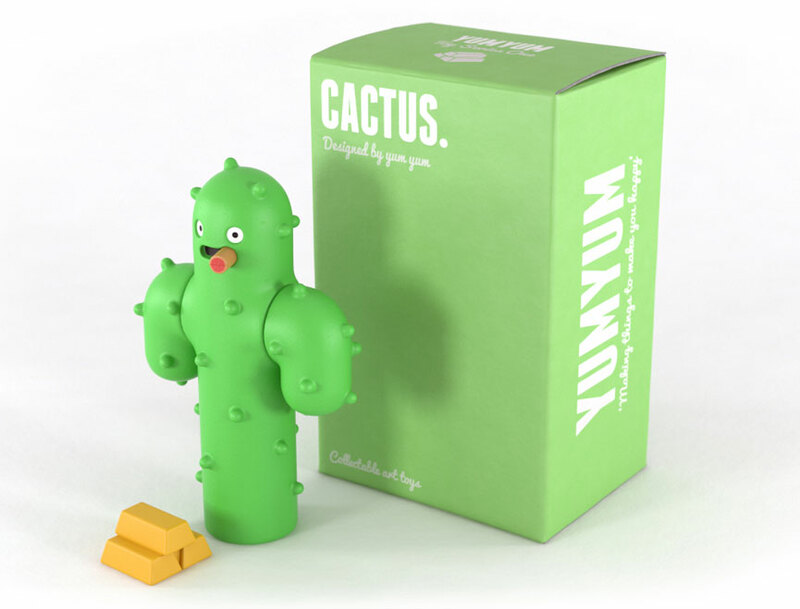 Animation studio Yum Yum London debuts their new collection of figures based on their Happy Food short. 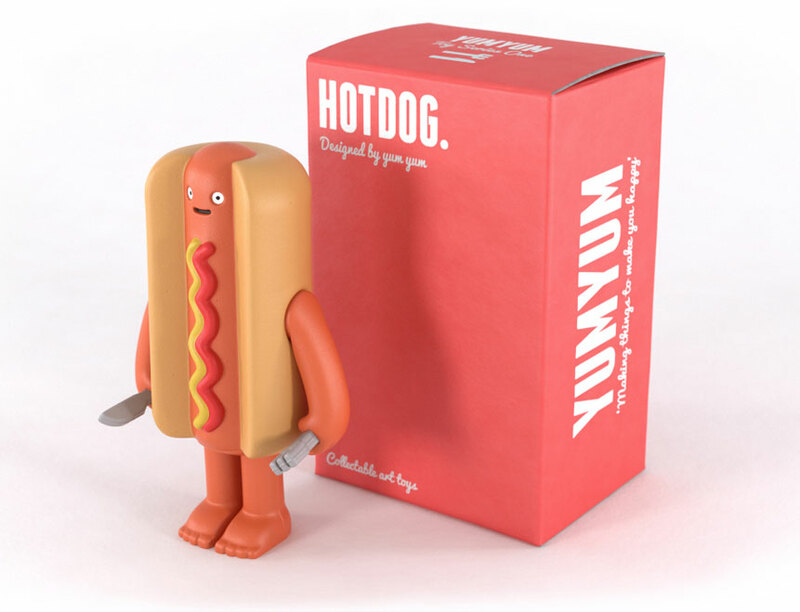 The quick 1-minute video was scored by David Kamp and created by YYL’s Beth Algieri and Jonny Plummer, and is a continuation of sorts of their Parallel Parking clip. 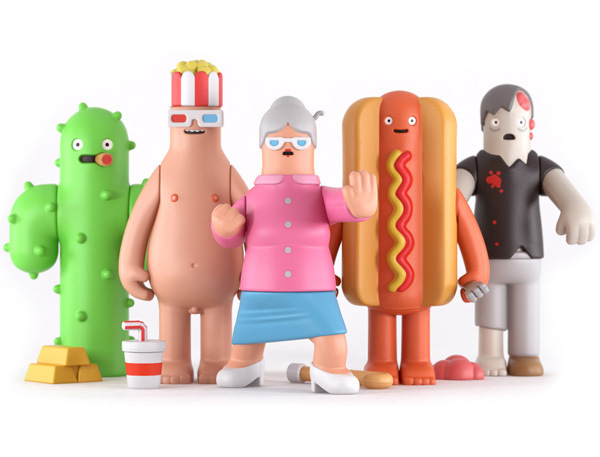 You can pre-order the collection of 5 vinyl figures here for about $95 (£60) plus shipping, or wait till August when they start shipping — but then the price jumps to about $120 (£75).